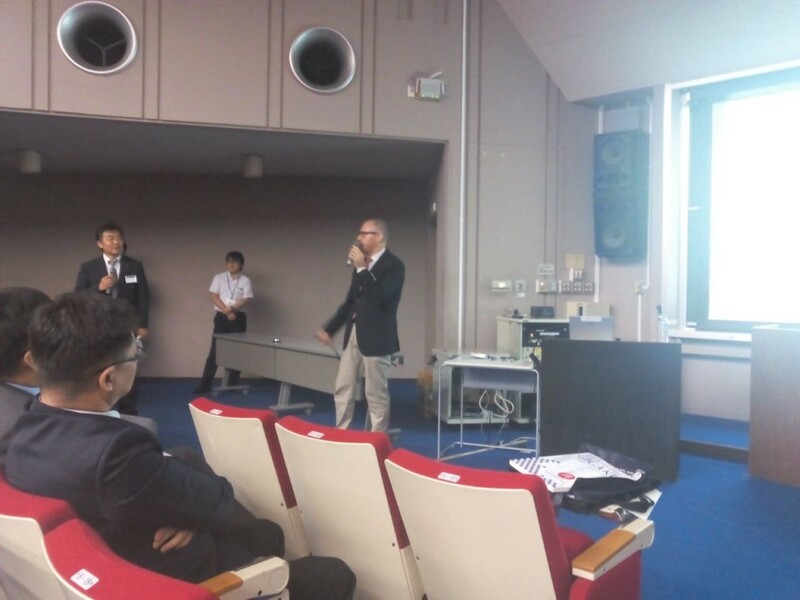 Las week bizkaia:talent was a guest at the IGCN 2015 Conference in Nagaoka, Japan, organized by the University of Technology of that city. 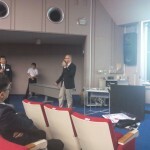 Ivan Jimenez, managing director of bizkaia:talent, travelled with a Basque delegation to that region to meet top representatives from that university and consider new ways of academic as well as professional collaboration. 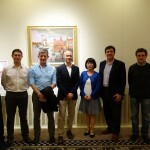 Among the persons who travelled to Japan as part of the Basque delegation were Rebeca Cortazar, Vice-Dean of the Faculty of Engineering of the University of Deusto, Iñaki Hurtado, International Relations Coordinator of the Mondragon Higher Polytechnic School of the University of Mondragon, Eduardo Beltran de Heredia, Innovation Director of the Mondragon Corporation Cooperative Group and German Lorenzo, Director for Asia of Mondragon Corporation Cooperative. 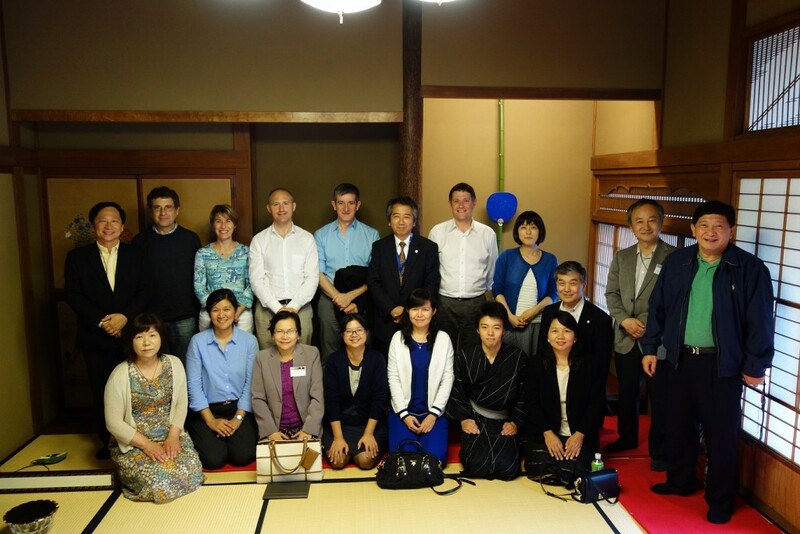 The international meeting was also attended by delegations from countries such as Vietnam, Mongolia, Malaysia, Thailand, Mexico and Australia. 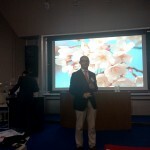 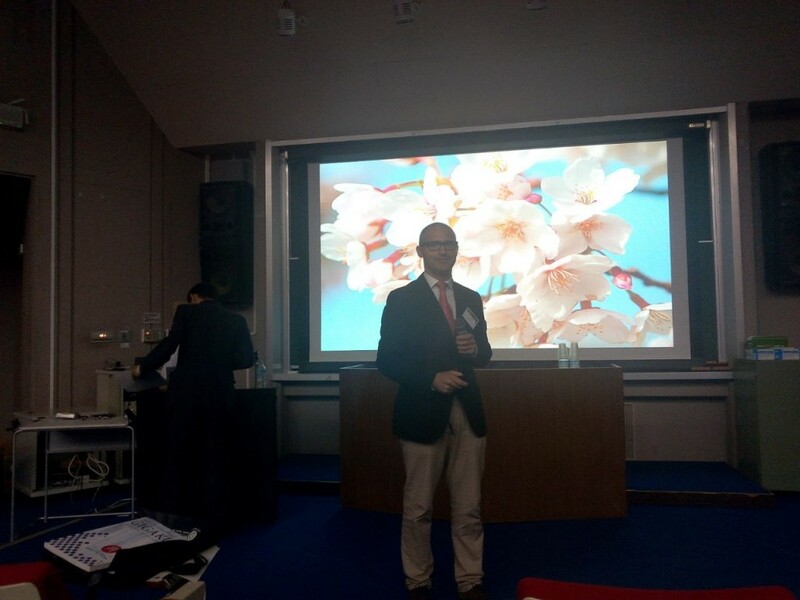 The director of bizkaia:talent gave a lecture to more than 400 people within the 4th International GIGAKU Conference in Nagaoka (IGCN 2015) under the title bizkaia:talent – The example and policies followed in the Basque Country to attract, retain and connect the talent. 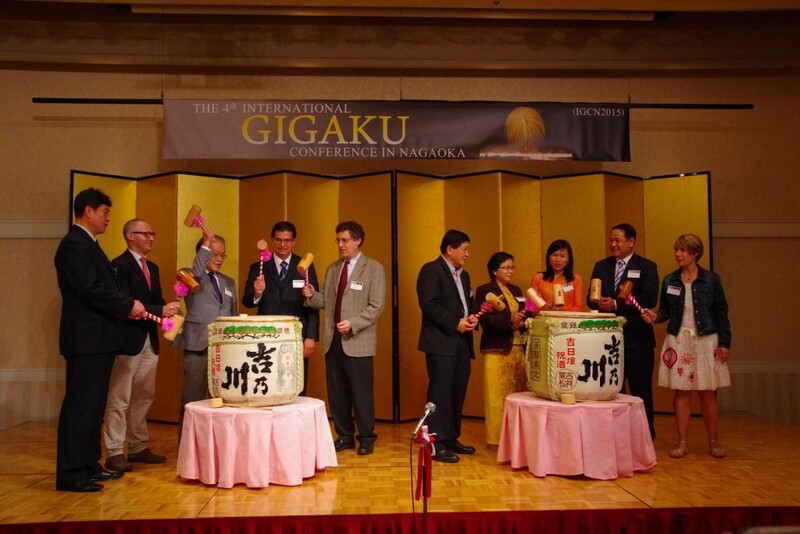 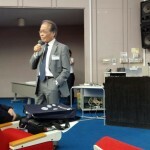 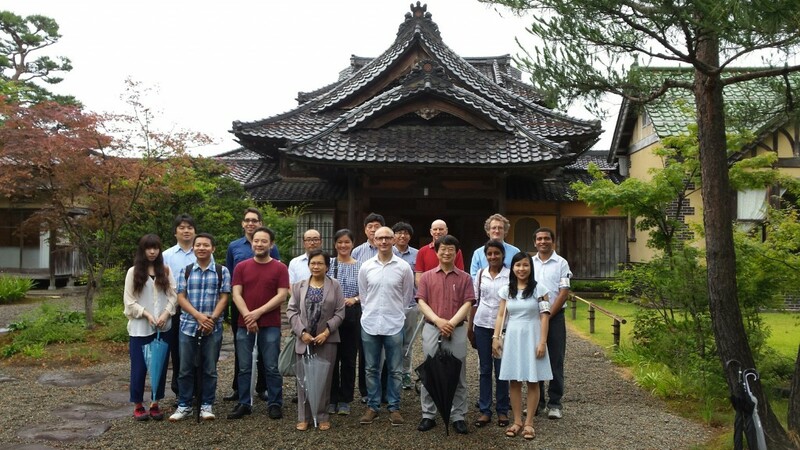 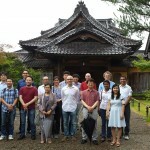 The International GIGAKU Conference in Nagaoka has been devised and organized to provide a cross-border, cross-sector, cross-disciplinary forum for those researchers, educators and industrial leaders who are creating and practicing GIGAKU. 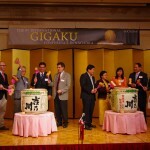 GIGAKU is an exchange model which forms part of a strategic initiative of the Government of Japan. 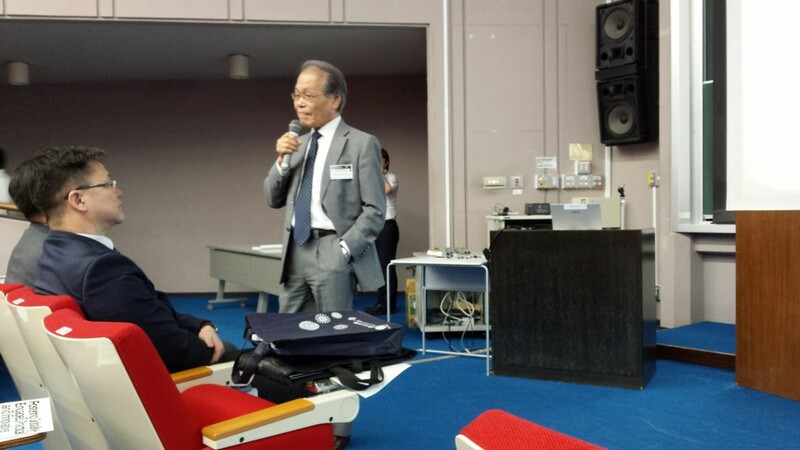 Through their Ministry of Education, Science and Technology, they are developing ambitious and permanent international cooperation initiatives with universities, research centres, public institutions and companies. 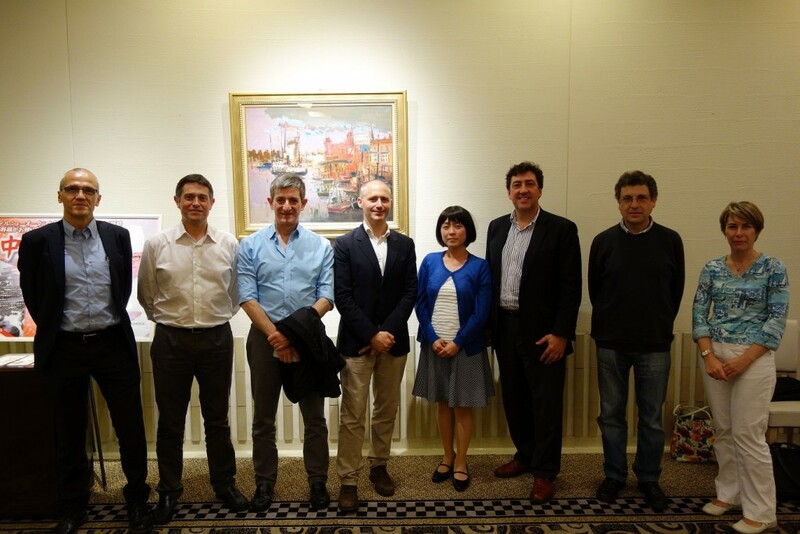 Last January, a delegation of Japanese researchers visited the Basque Country to officially launch this pioneering programme of permanent academic exchange, the first of this kind between Japan and the Basque Country, which has also been joined by Mondragon University and the University of Deusto. 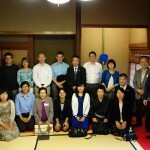 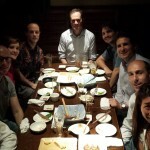 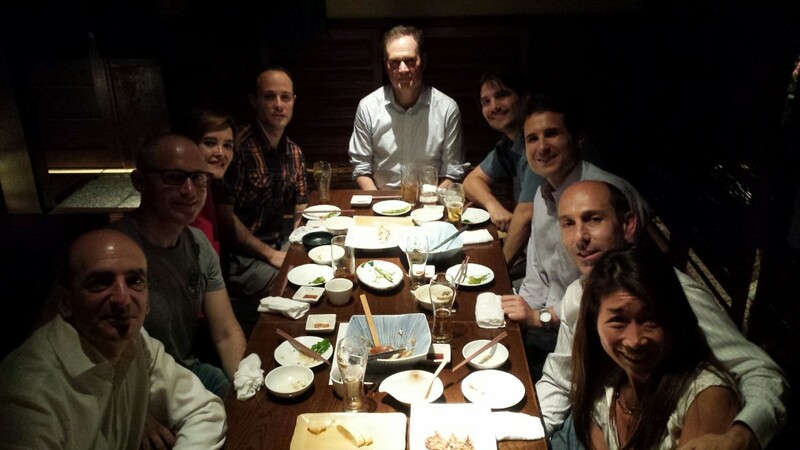 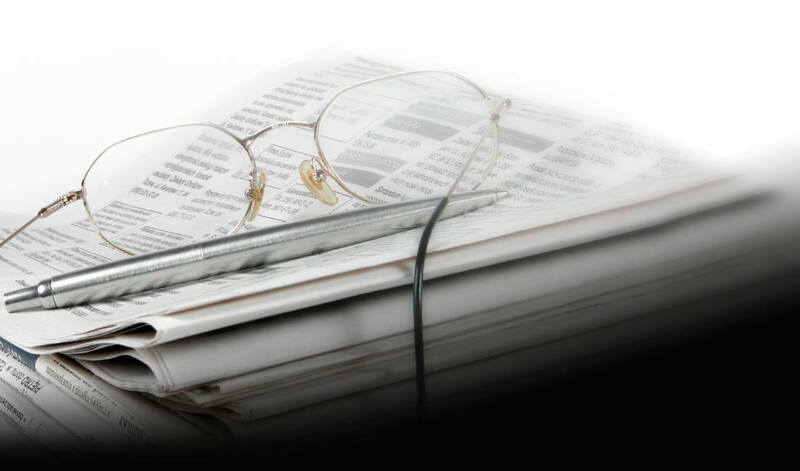 Moreover, the Managing Director of bizkaia:talent took the opportunity to hold two professional meetings with Basque people who are working in the area of Tokyo so as to find out about their situation and talk about their chances of returning or having a professional link with the Basque Country.